Randox is revolutionising healthcare through continuously improving diagnostic solutions. We provide innovative, high quality solutions to make diagnostic testing faster with higher accuracy and reliability. Randox products are used in over 130 countries worldwide by hospital laboratories, forensic laboratories, A&E units, pharmaceutical companies and veterinary clinics. These organisations reap the benefits of using the highest quality reagents and systems. Our product portfolio includes clinical chemistry analysers, internal quality control materials and the largest internal external quality assessment scheme in the world; RIQAS. Randox has also developed the revolutionary multiplex Biochip Array Technology allowing the simultaneous detection of multiple analytes from a single sample to produce a comprehensive patient profile. 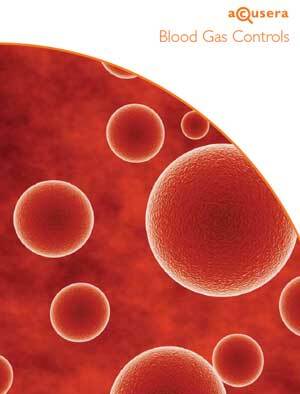 The Randox liquid ready to use, mutli-analyte Blood Gas control is available in easy to use ampoules for ease of use and convenience. Assayed target values and ranges are provided for 10 parameters including pH, electrolytes, glucose and lactate. Randox urinalysis controls are specifically designed for use in the quality control of urine test strips and are suitable for use with both manual and automated methods of dipstick analysis. Ranges are provided for an extensive menu of 13 analytes covering both physical and chemical examination of urine specimens. The convenient dropper bottle allows you to simply drop the control material onto the dipstick for instant results and maximum use. 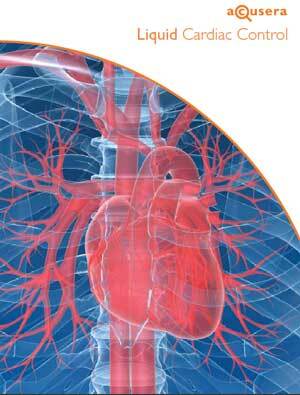 The Randox Acusera Liquid Cardiac Control is designed with ease of use and convenience in mind. The liquid ready to use format makes it ideal for use in point-of-care testing and eliminates the problems associated with reconstitution. Instrument and method specific target values are provided for an impressive 10 cardiac markers including BNP, NT-proBNP, D-dimer and Homocysteine. Three levels of control are available spanning the complete clinical range; low levels of Troponin in the level 1 control mean there is no need to purchase additional controls.